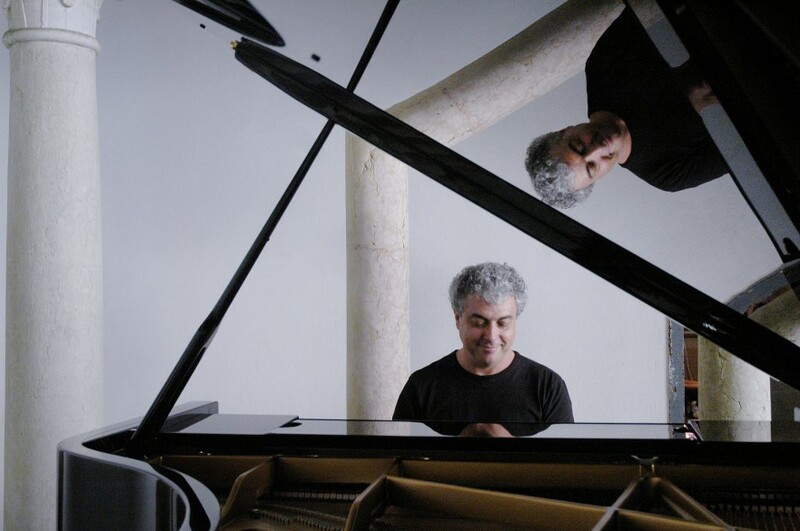 Brazilian pianist Jovino Santos Neto would spend a major piece of his life performing in some extremely interesting and challenges jazz settings, but his journey towards that genre followed a unique path. Born in Rio de Janeiro on September 18, 1954, he grew up in a humble neighborhood, far from a connection to the world of professional music. Neto spent his childhood noticing music, but didn’t start playing until his family purchased a piano to support his sister’s music studies. Taken with the instrument, Neto also started taking lessons, quickly becoming attached to the music of Bach. As he hit his teen years, the popular music of the day captured Neto’s attention, inspiring him to transfer his new interest to the piano. Radio and local concerts fueled his fire, leading him towards more challenging progressive rocks groups like Yes, King Crimson, and more. Although Neto maintained his deep love for music, he choose biology as a career, taking him to McGill University in Montreal for collegiate studies. Music simply wouldn’t sit on the back burner though, and Neto soon found himself performing with a local rock group. His musician friends introduced Neto to fusion, and once he heard Weather Report, Chick Corea, and more, jazz was a steady part of his life. Every step that the pianist took in the future would lead him closer to a life entrenched in jazz. These early experiences set the stage for a prodigious career that would cross between jazz, classical music, Brazilian traditions, and more. Neto would become an important piece of legendary composer Hermeto Pascoal’s band, as well as a major bandleader with a creative spirit and insightful sense of artistry. In the first part of our extensive interview with Neto, we look at his early entry into music, his movement towards progressive rock, and his introduction to jazz.